The EKP V Cockpit Cradle Kit seamlessly integrates the EKP V in the cockpit, it feeds it from the aircraft power supply (with a Vibration-proof socket), and it allows connecting the external USB Antenna (included in the kit). 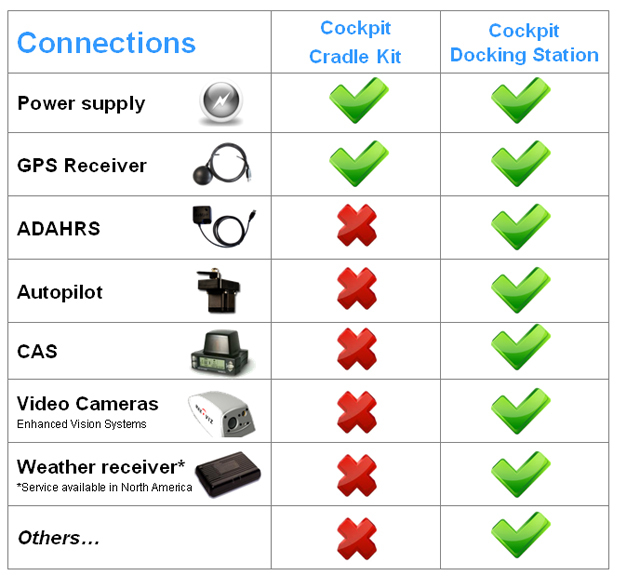 The Cockpit Cradle Kits is recommended for pilots who want their EKP V conveniently integrated into their cockpit, but do not need advanced connectivity to other on board systems. 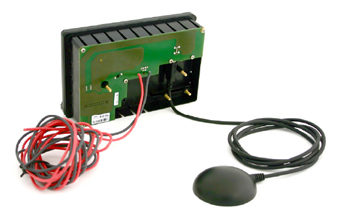 > Basic panel integration with the Cockpit Cradle Kit: connection to Power and GPS receiver. > Advanced connectivity with the Cockpit Docking Station. 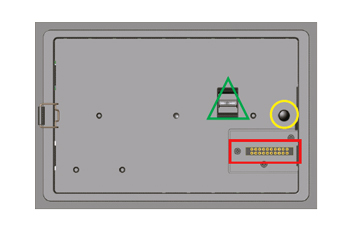 4 USB connection, 2 serial connections, audio input and output, video input. 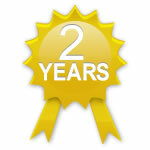 AvMap products are guaranteed for 2 years after the purchase date.